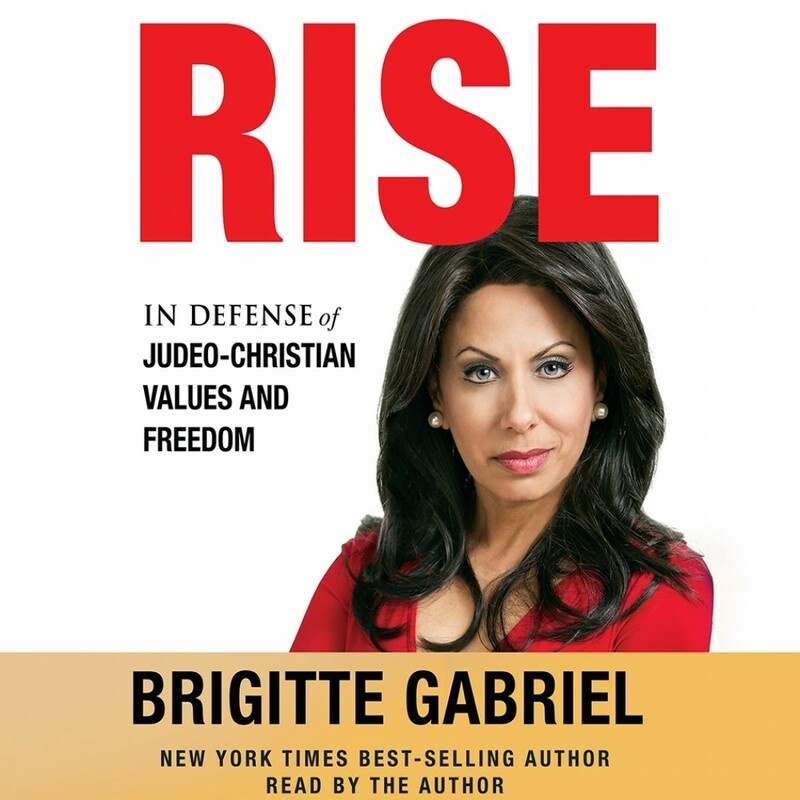 Rise | Brigitte Gabriel | Audiobook Download - Christian audiobooks. Try us free. Issuing a bold wake-up call to America, New York Times best-selling author Brigitte Gabriel reveals the people, organizations, and forces at work to dismantle our Judeo-Christian values and freedoms, destabilize and threaten our national security, and radically redefine our very way of life. Gabriel regularly faces death threats from terrorists, condemnation from critics, and attacks from the "PC police," yet she refuses to back down.